B.Com. (Hons. ), F.C.A., D.I.S.A. (ICAI), In practice since 1986. 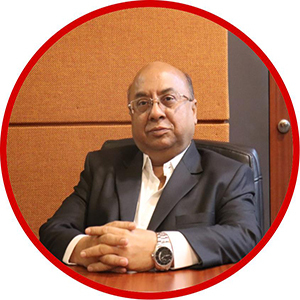 Mr. Pramod Agrawal is the founder of the firm RPAC and has over 25 years of experience in rendering advisory services. He has wide experience in the field of corporate planning and restructuring, Income Tax, Maharashtra VAT, Service Tax, Statutory and Taxation Audits, Bank Audits, Stock Audits, Depository Audits and Accountancy. He has been a working partner in M/s. Agrawal & Agrawal Associates, a firm of 4 partners, which specializes in Bank Audits. He is an active member of the core group of J.B. Nagar CPE study circle, Andheri, a western suburb of Mumbai. Mr. Rahul Agrawal joined the firm in the year 2005. He is the engagement partner of the firm. He handles the Corporate clients of RPAC. He heads the department of Indirect Taxes & Corporate Compliance which includes Secretarial activities of Public and Private Limited Companies. He has also done ICAI Post Qualification course in Service Tax and has a wide and practical knowledge of all the aspects relating to Service Tax. He also has vast practical experience in Statutory and Income Tax Audit and has done a part of Articleship training from Ernst & Young. He is young, dynamic and has wide experience in the field of Accounts, Audits, Project Financing, Structuring and Re-Structuring of units. 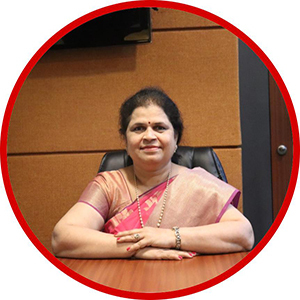 Mrs. Savita Agrawal has been actively involved in the working of RPAC and has over 20 years of experience in Business and Financial Accounting. She heads the Accounting department of the firm. She is also an investment advisor providing various investment schemes related to tax savings in the form of insurance, mutual funds, etc.